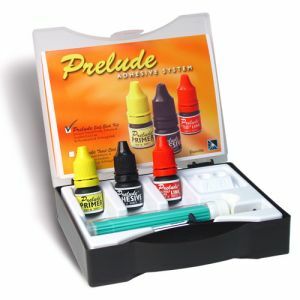 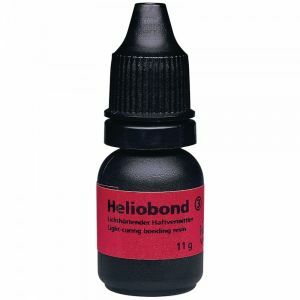 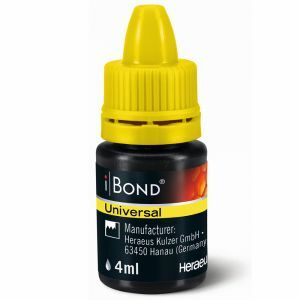 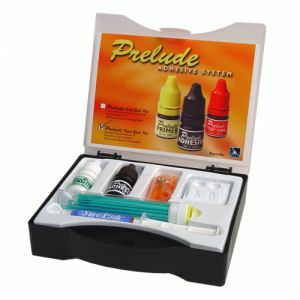 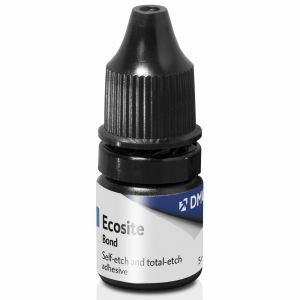 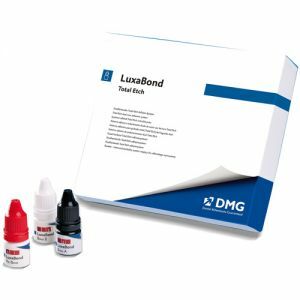 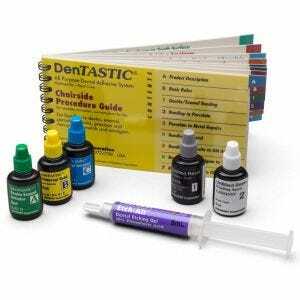 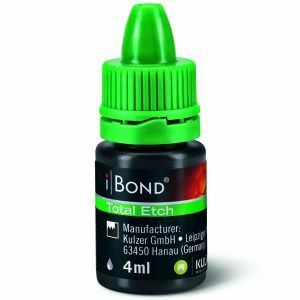 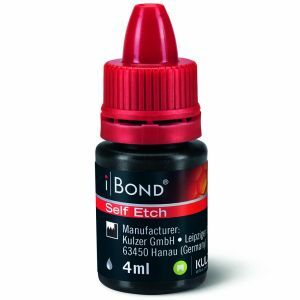 Resin dental bonding agents are used to create composite filling materials which adhere to dentin and enamel. 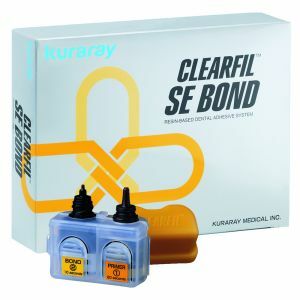 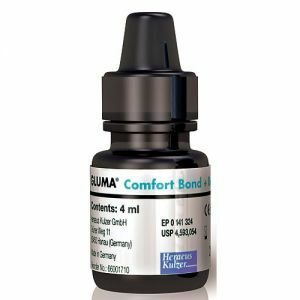 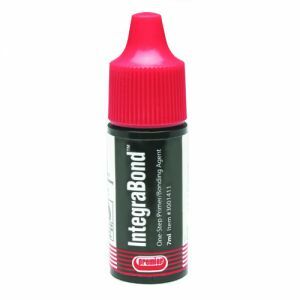 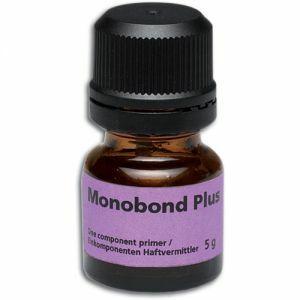 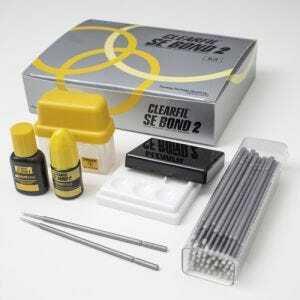 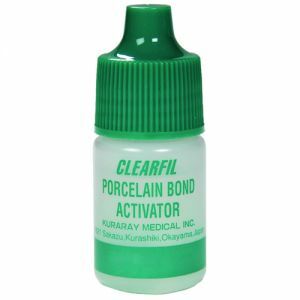 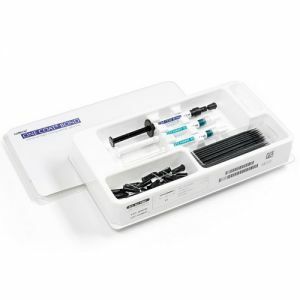 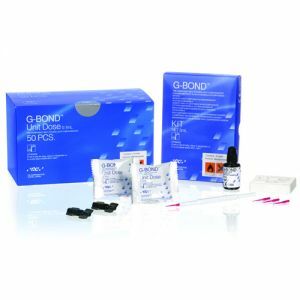 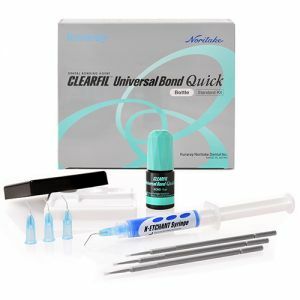 Bonding agents work to seal the surface of the tooth, which prevents patient sensitivity and keeps recurring issues from developing in the teeth. 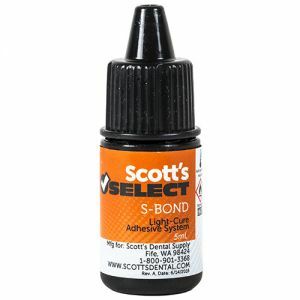 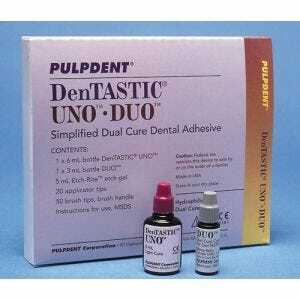 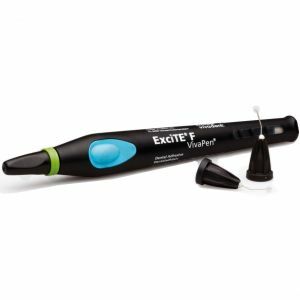 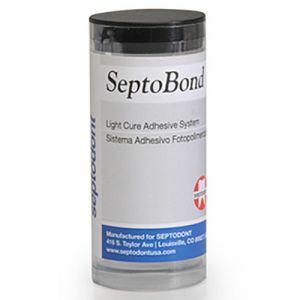 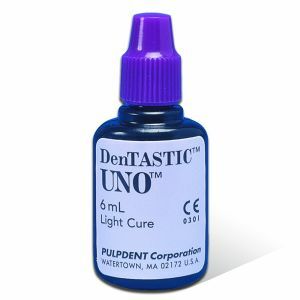 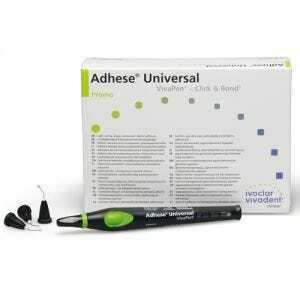 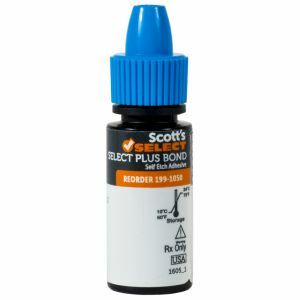 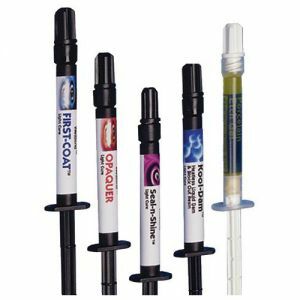 Scott's Dental Supply offers a wide selection of light curing adhesives at every day low prices from top brands like Coltene and more. 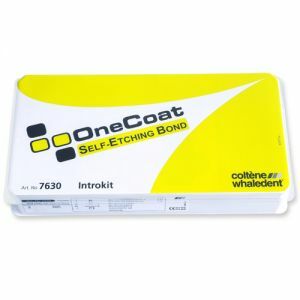 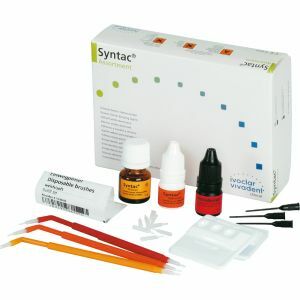 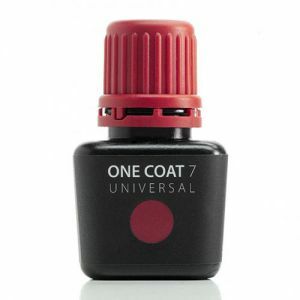 Buy 4 Get 1 Variolink Esthetic FREE!